Braeval Distillery is among one of the youngest distilleries in Scotland. 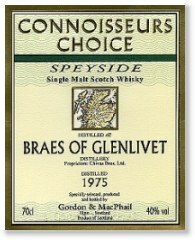 Built in 1973 by Chivas Brothers (Seagram's), it was originally named Braes of Glenlivet. However, while the name linked the distillery to its sister distillery, The Glenlivet, it also created confusion and was a legal nightmare for Seagram's. As a result, the name was later changed in 1995 to Braeval. While the distillery produces malt whisky for several different blenders, it is a huge contributor to the Chivas Regal blends. Pernod Ricard acquired Chivas Brothers in 2001. The distillery's location is situated at 1,100 feet (335 m) above sea level which makes is the highest distillery in all of Scotland. As one would imagine, the views are breathtaking. While the distillery is quite impressive and modern, it was built to by run as a one man operation - without any computerized automation. In 1997, computers were installed and enabled monitoring and operating the distillery through just a simple mouse click! Pernod Ricard mothballed the distillery in 2002 due to overproduction. Braeval's sister distillery, Allt-A-Bhainne, was also closed down a few months later, although reopened in 2005. It is unknown as to whether Braeval Distillery will resume production. Undiluted Nose: Dry grass, hay like with malty cereal notes. A little floral element and a build up of citrus fruits. Palate: Dry, spicy flavours initially - cedar wood and roasted malt. A sweet, vanilla note develops - iced wedding cake. Diluted Nose: Floral - heather and roses. An earthy spiciness together with a touch of charred oak. Again the fruity note comes late. Palate: Slightly smoky with a hint of spices. Toasted malt and some leathery flavours. Finish: Malty with a hint of fruit. USA Buyers: Click Here for a Full Selection of Braeval / Braes of Glenlivet Here! 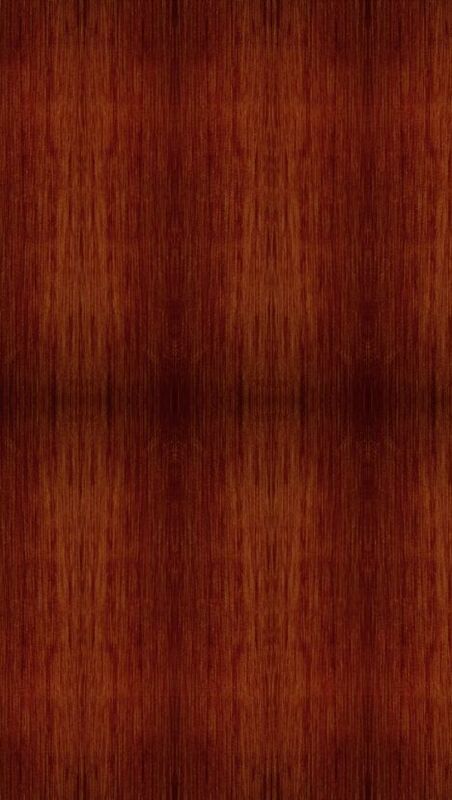 Europe/Asia Buyers: Click Here for a Full Selection of Braeval / Braes of Glenlivet Here!